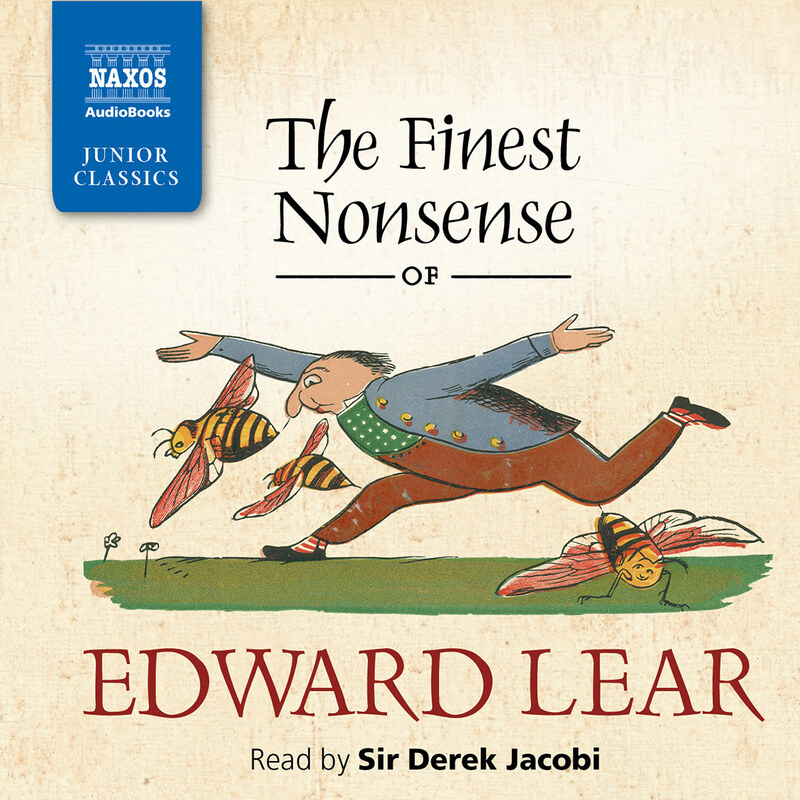 Featuring some of Lewis Carroll’s most famous and best-loved poems – including Jabberwocky and The Hunting of the Snark – as well as lesser-known gems such as Brother and Sister and My Fairy, this disc wonderfully illustrates Carroll’s fondness for impish satire, verbal wizardry and pure imagination. 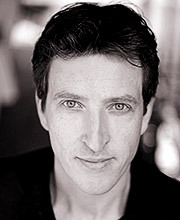 The selection ranges from pieces written when Carroll was just thirteen to his mature work. Most people don’t realise that Lewis Carroll invented the world ‘chortle’. Like Shakespeare, he coined a lot of new words that have since become an integral part of the English language. He also brought us ‘galumph’ and ‘portmanteau’ (used to describe a word that is made up of two words squished into one – like ‘smog’, which mixes ‘smoke’ and ‘fog’). And ‘frabjous’ too, although that one has never really caught on. 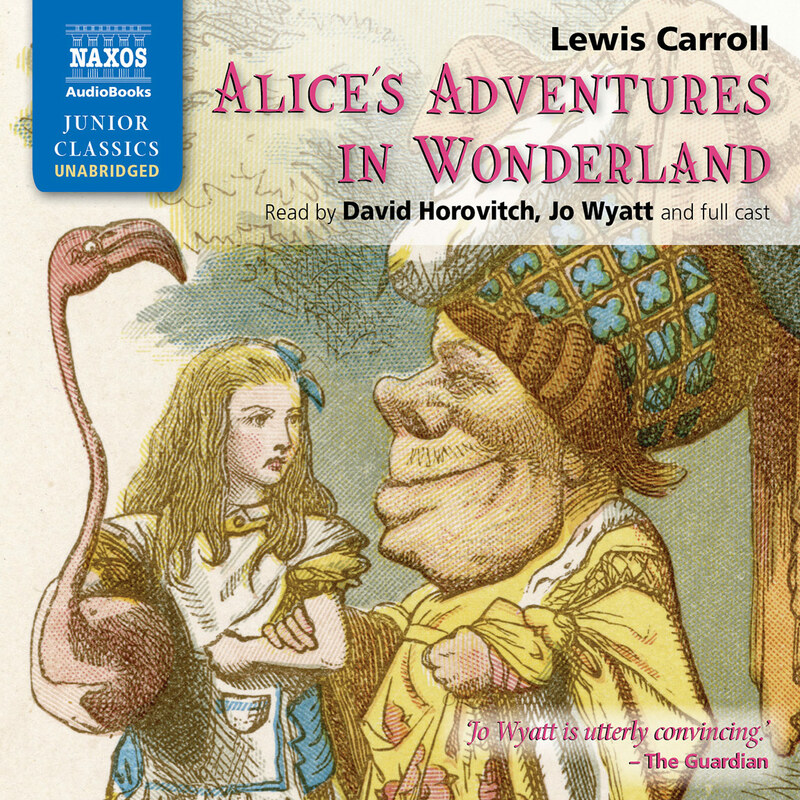 A mathematician, logician and inveterate lover of nonsense, Lewis Carroll wrote poetry that is almost – if not quite – as famous as his most beloved creation, Alice, and her adventures in Wonderland. 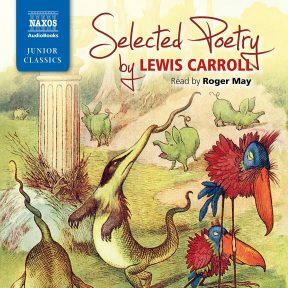 In fact, several of the poems included on this disc – including two of his most famous pieces, ‘The Walrus and the Carpenter’ and ‘Jabberwocky’ – were originally included in his novels about Alice, although they have since gained their own independent life. ‘The Mock Turtle’s Song’, the first of two in Alice’s Adventures in Wonderland, is a poem recited to Alice by a peculiar, downcast character called the Mock Turtle. He talks to Alice about going to school (although, in classic Carroll fashion, they’re using different meanings of ‘school’), and tells her that the poem was taught to him by an old teacher of his. 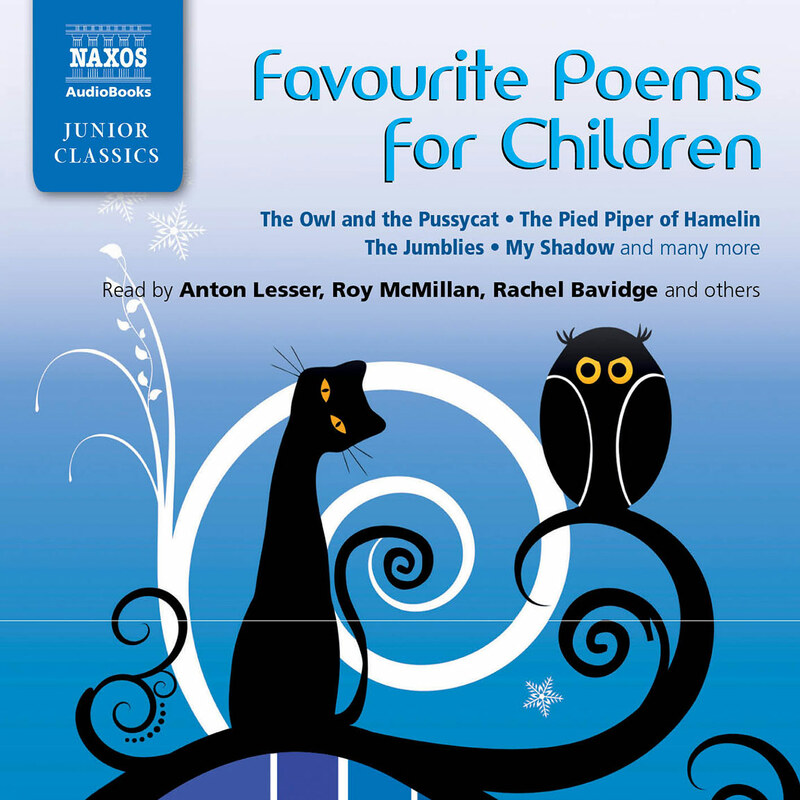 The poem parodies another well-known piece, ‘The Spider and the Fly’ by Mary Howitt, using a very similar rhyme scheme and metre; its subject matter is more reminiscent of another of Carroll’s poems, ‘The Walrus and the Carpenter’, although it’s less overtly threatening. The whiting repeatedly tries to badger the smaller, more timid snail into joining its dance – ’Will you, won’t you, will you, won’t you, will you join the dance?’ – but the snail remains reluctant. In ‘The Walrus and the Carpenter’, the two titular characters similarly entice the young oysters into joining them, but, unlike the snail, they give in – and get eaten. The poem is recited to Alice by Tweedledum and Tweedledee, and it features several of Carroll’s trademark logical conundrums. The oysters have no feet, for instance, yet their shoes are ‘clean and neat’. 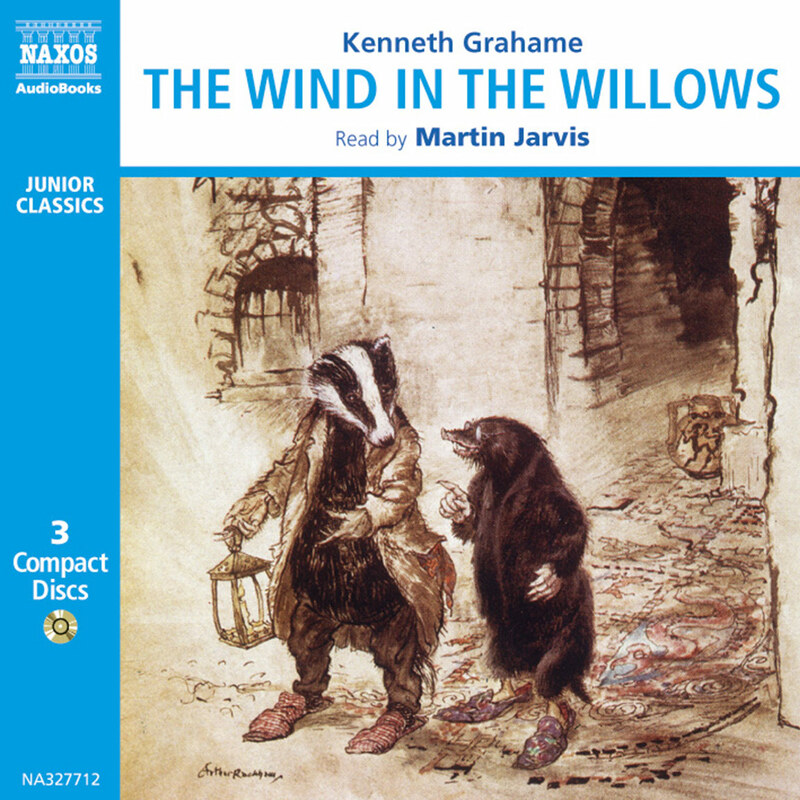 The menacing figures of the Walrus and the Carpenter have since entered into the popular imagination, and many people have read the poem as a political or religious allegory; none of these interpretations has ever really stuck, however. 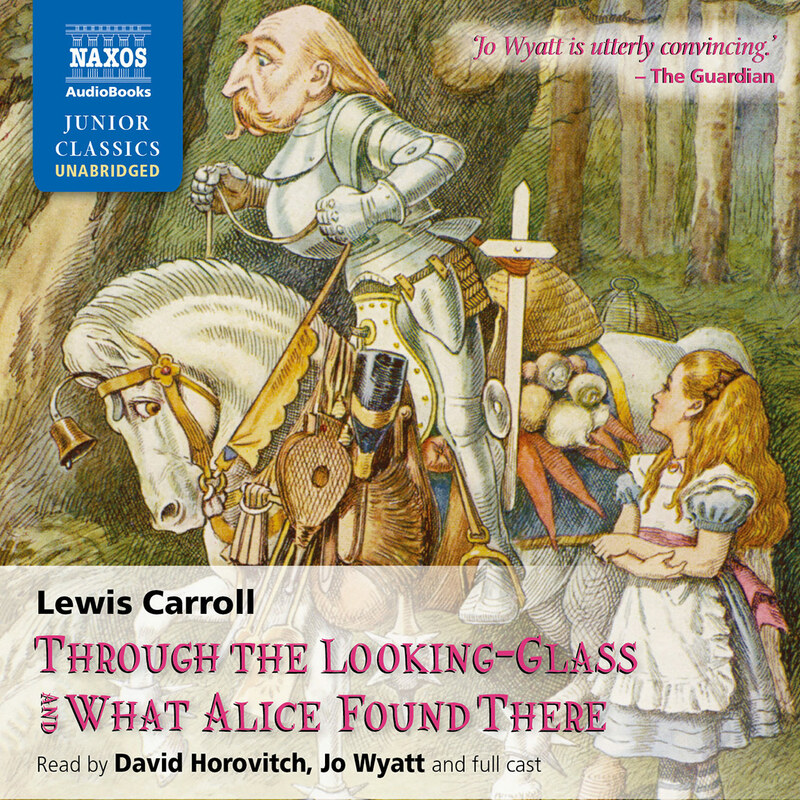 Another poem originally featured in Alice’s world is ‘Jabberwocky’, which can be found in Through the Looking-Glass. Alice picks up a book and realises she can only read it by holding it up to a mirror. ‘Jabberwocky’ is the perplexing, dream-like poem she deciphers, and it is now considered a classic of the nonsense-verse genre. In contrast to the bewildering array of invented words, the overall metre and rhyme scheme of the poem is quite regular, and because the structures of the sentences (as opposed to the individual words) are quite normal, Carroll cleverly makes it seem like we should be able to understand the poem. The effect is quite disorientating. As Alice confesses, ‘It seems very pretty, but it’s rather hard to understand! Somehow it seems to fill my head with ideas – only I don’t know exactly what they are!’ Even Lewis Carroll himself didn’t know exactly what all the words meant. ‘The Hunting of the Snark’, by far Carroll’s longest poem, uses many of the words he coined in ‘Jabberwocky’, and two of the creatures he invented: the Jubjub and the Bandersnatch. Like ‘Jabberwocky’, it has been interpreted in many different ways – as tragedy, as nonsense, as allegory – but Carroll was always wary of committing himself to any particular reading, and its ambiguity has always been a major part of its enduring appeal. In the late 1870s, Carroll sent a copy of the poem to Adelaide Paine, a young acquaintance of his, scribbling the poem ‘Are You Deaf, Father William?’ – a play on his much more famous ‘You Are Old, Father William’ – onto the flyleaf as a dedication. The poem is an acrostic, spelling out her name. Carroll wrote poetry from a very young age, and his early pieces show a similarly impish sense of humour to his later work, though their meaning is much more transparent. The very first poem in his first ever collection, the ironically named Useful and Instructive Poetry (1845), was ‘My Fairy’, in which the moralising fairy is perpetually bossing the narrator about. Carroll was just thirteen years old when he wrote it, and most teenagers will be able to sympathise with his evident irritation. While the fairy’s admonishments are pretty standard, the moral in ‘Brother and Sister’ is – though inarguable – not one that most children need to be explicitly told: ‘Never stew your sister’. Carroll, the oldest of eleven, had seven sisters, and managed not to stew any of them. ‘Phantasmagoria’ appeared in an eponymous collection in 1869. It takes the form of a conversation between a ghost and a character called Tibbets, and is divided up into seven sections, known as cantos. In a typically Carrollian reversal, the ghost – far from being intimidating – seems vulnerable and frightened. After Tibbets calms him down, the ghost tells him the Five Good Rules of Etiquette for haunting people. Gradually the phantom grows in confidence and tells Tibbets his story, complaining about the practical aspects of haunting – but it emerges that he has come to the wrong house, and he leaves. The title refers to a kind of theatre that became very popular in England in the nineteenth century, in which a magic lantern was used to project spectral figures onto the wall; the popularity of the genre reflected the Victorians’ interest in the Gothic and supernatural more generally, and Carroll may have been poking fun at this obsession. Many of Carroll’s poems take nonsense to its extremes, the disjointed stanzas lurching from one image to the next in a dizzying display of illogic and verbal wizardry. Others reveal a more understated humour. But all of them show a fondness for satire, parody and wordplay. Like Alice, we may not know exactly what Carroll was talking about, but we can still revel in the obvious pleasure he takes in language.